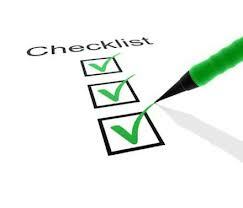 Okay it’s Marathon Time and there are only 3 days until the Dublin Marathon and a lot of you are most likely nervous and anxious, but remember, you have done the work, you’ve completed the training, there is nothing else you can do now – except run the race 🙂 So follow these helpful tips to make sure you have everything ready for Monday morning – you don’t want to forget something important, like your runners! Check the weather prediction to see what kind of conditions to expect. But don’t assume that the weather forecast is correct — you should be prepared for the unpredicted weather. Sunglasses if you use them – don’t wear them if you haven’t ran with them before. You’ll want to pack foods that you’ve already experimented with before and during your training runs. Don’t assume that you’ll be able to buy specific energy gels, bars, or other food at the race expo. It’s better to buy them ahead of time and pack them, so you’re guaranteed to have the foods that you like and you’ve trained with in the past. As you’ve been doing before your long training runs, you should be eating about 65-70% of your calories from carbs in the days leading up to your race. Don’t stuff yourself at dinner the night before. Carbo-loading does not mean that you should eat three plates of pasta for dinner. As many runners like to say, “Too much ‘loading’ can lead to ‘unloading’ during the race.” Eat amounts of food that you would normally eat. Stick with foods that have worked well for you before your long training runs. If you’ve had trouble with runner’s trots during your training runs, follow these recommendations for the best and worst pre-run foods. If you’re planning to eat dinner out, check the restaurant’s menu to make sure they serve foods that you’ve eaten before your long runs. Drink plenty of water throughout the day. If you’re hydrating properly, your urine should be light yellow. You can also have one sports drink, to make sure you’re getting some extra electrolytes. Avoid alcoholic beverages because they have a dehydrating effect, and they’ll interfere with your sleep. Plus, it’s not a good idea to run with a hangover. Stay off your feet, rest and relax. When you go to the race expo to pick up your race packet on Saturday or Sunday, don’t spend hours walking around, attending clinics, and eating free food samples. Spending too much time on your feet will tire you out, and hanging around big crowds at the expo may get you nervous about your race. It’s never a good idea to try new foods in the days before any race, let alone a full marathon — and that includes giveaways. When you do need to walk around (when you go to the expo, for instance), make sure you’re wearing running shoes or other very comfortable shoes. You’re not going to lose any fitness by resting the day before the marathon. But if you typically get pre-race anxiety, or you feel like you need to stay loose, it might be beneficial for you to do a very slow, 20-minute run the day before. If you do run, keep your thoughts positive and keep telling yourself that you’re ready for your race. If you think you perform better after rest, then just relax during those 24 hours leading up to the race. Whatever you do, make sure that you don’t do a significant workout that’s going to leave you feeling tired or sore the next day. Use visualization techniques while you’re relaxing during the day. Check the course online and envision yourself on the course. Think positively about all the work you’ve put into your training. Make sure you have everything ready so you have nothing to worry about on Monday morning. Try and have a peaceful and restful evening and get to bed early. Make sure your alarm is set if you have an early start to get to the race. If you are getting the Luas or bus, make sure you have your money or ticket and times checked. 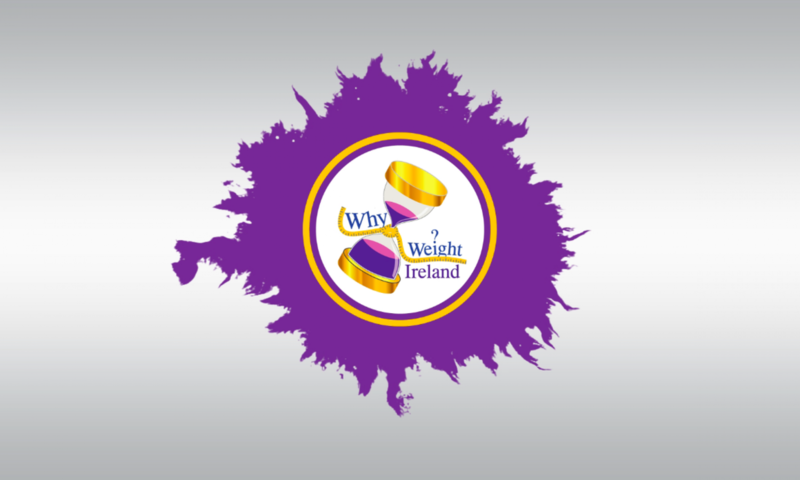 Don’t forget to join the Why Weight Ireland Facebook Community and also please signup to the Why Weight Ireland Newsletter on the left hand side or via our Facebook page in the Newsletter Signup (Next to the Likes Tab). Thank you for reading and as always please feel free to comment in our new comment section below the blog!